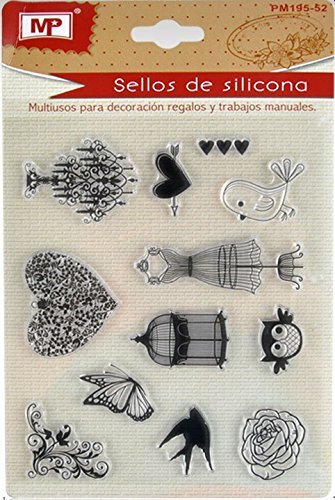 Amazon.es Price: 12,10€ (as of 25/04/2019 06:13 PST- Details) & FREE Shipping. 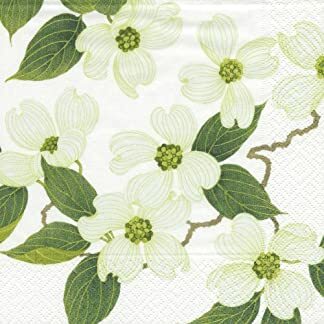 Amazon.es Price: 1,35€ (as of 25/04/2019 05:54 PST- Details) & FREE Shipping. 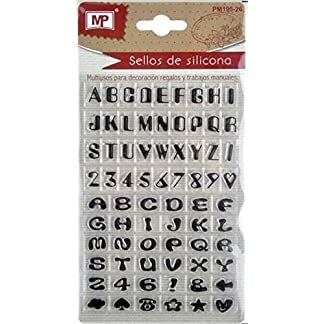 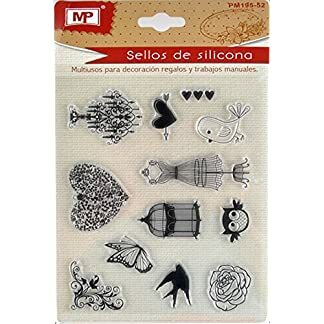 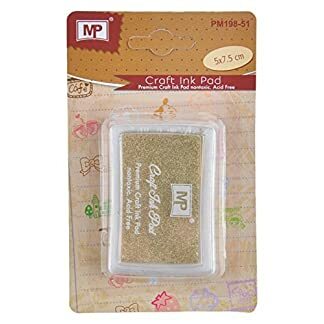 Estás viendo: MP PM195-52 – Sellos para scrapbooking, transparente Amazon.es Price: 1,99€ (as of 25/04/2019 05:54 PST- Details) & FREE Shipping.